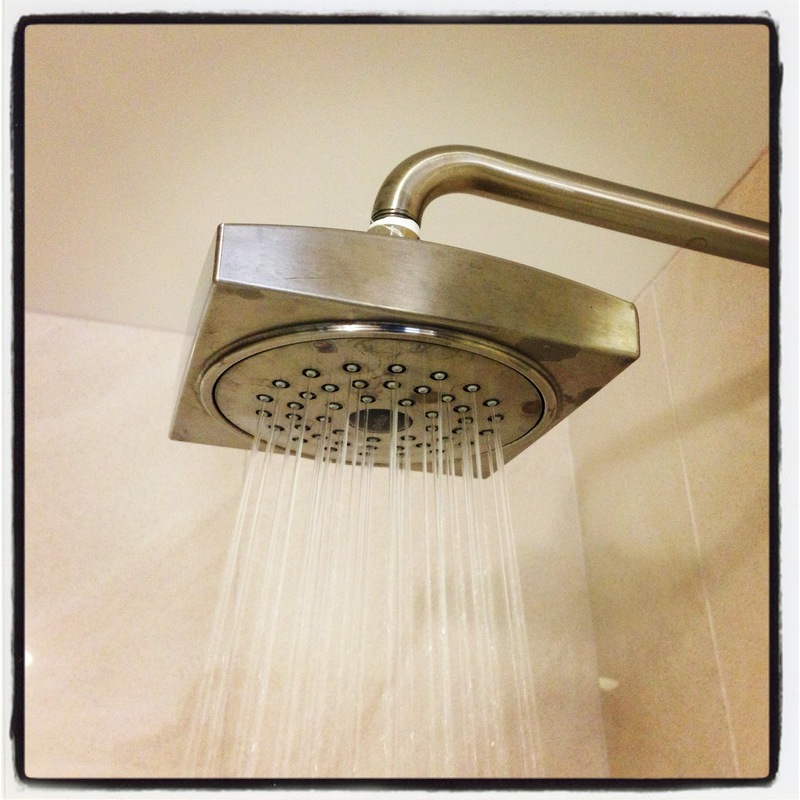 This shower head feel GREAT!!! Have you ever had some good shower head? Previous PostPrevious Los Luces de U.F.O.!!!! Next PostNext Marking the Marquee!! !